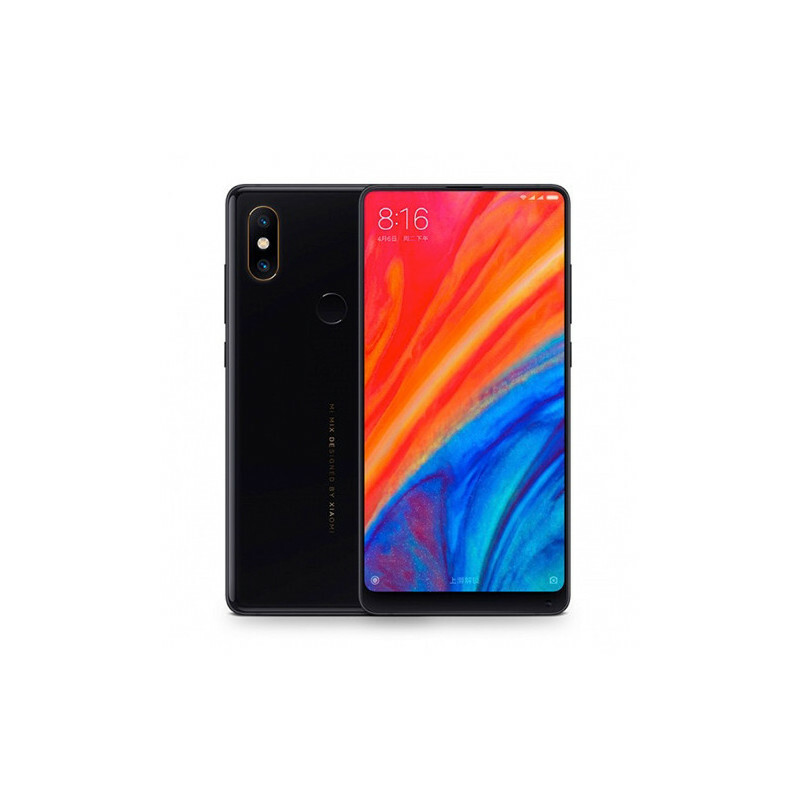 Xiaomi Mi Mix 2S - Flagship for 2018 from Xiaomi. 5.99 "18: 9 aspect ratio, 12MP dual camera, Qualcomm Snapdragon 845 processor and beautiful ceramic body. Original, breathtaking, breathtaking. A phone that you do not mix with another. Unique, truly frameless construction . Mi Mix 2s is made of ceramics that adds a feeling of luxury every time you grab the phone while it is very scratch-resistant. 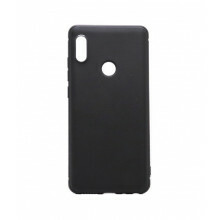 On the back, we find an innovative dual camera , just like the traditional fingerprint reader. As we are already used to the Mi Mix counters, we will only look for frames in vain. 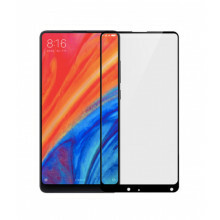 Instead, there is a huge 5.99 " diagonal screen, which in this case fills the entire 82% of the front of the phone (the same value as the iPhone X). The resolution of the 1080 x 2160 pixel display is the ideal compromise between perfect finesse and energy consumption. The Corning Gorilla Glass 4 is protected by the Corning Gorilla Glass 4 glass in order to prevent damage to the display. On the back of the phone we find a dual camera with dual optical zoom function that does not reduce photo quality as digital. At the same time, the popular low-aperture feature for background blur is available, for example, when shooting portraits. Both photocopies have a 12MPx resolution with aperture numbers of f1.8, f2.4 , which guarantees high-quality photos even in worse light conditions. Video is recorded up to 4K quality, slow-motion shots are possible with up to FullHD resolution at 240FPS. The front camera has a 5MPx resolution and can be found somewhat unusually on the bottom of the phone. To use it, you can rotate the phone 180 ° to make the camera in the top position you are used to on other phones. The smooth running of the system in every condition is ensured by the most powerful processor of today - the eight-core Snapdragon 845 and the less powerful Adreno 630 graphics chip. In order to work really, the 6GB RAM and 64GB of storage for all the necessary data are included. Just to maintain the highest speed, there is no slot on the memory card that could slow down the phone. Connecting to the rest of the world is possible thanks to complete LTE support , of course 802.11 a / b / g / n / ac Wi-Fi. Connecting additional accessories is possible with the latest low-power Bluetooth Class 5.0. The new feature is support for wireless charging and the presence of an NFC chip, for example, for payments through Google Pay.